BRILLIANT Senior Living in Lynnwood, WA. Discover the Difference of Quail Park of Lynnwood. 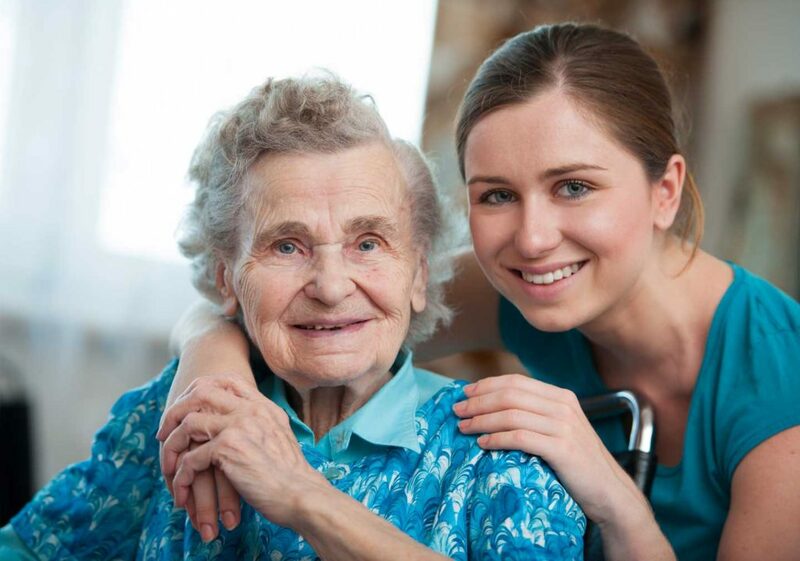 Graciously providing Senior Care with loving compassion. Just five minutes from the center of Lynnwood’s upscale shopping and dining options and nestled on a peaceful evergreen hilltop… something wonderful is happening! Follow a winding nature drive and enter a new sanctuary – Quail Park of Lynnwood. Quail Park is the premier senior lifestyle community for Lynnwood, Everett, Mill Creek, Edmonds and all of Snohomish County – offering BRILLIANT Retirement Living, Assisted Living and Memory Care in Lynnwood. Our philosophy is driven by your every desire… with limitless options and amenities that craft the perfect blend of tranquility and life enhancement.